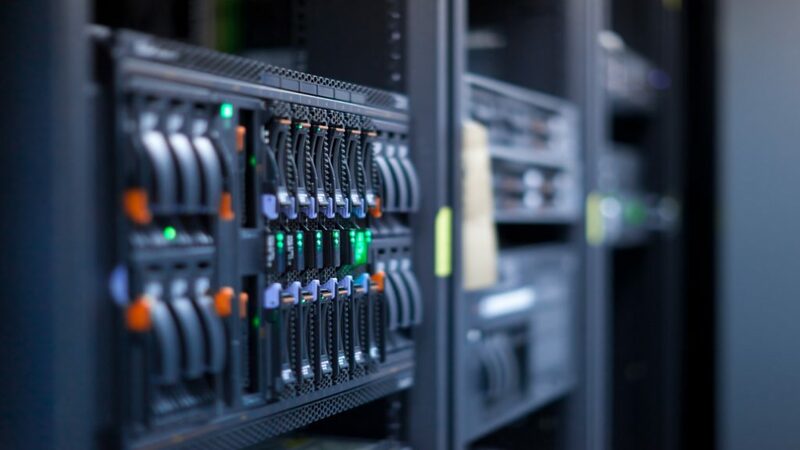 Network Operations — fastCLOUD, Inc.
From our Network Operations Center you will be able to monitor our service uptimes, scheduled maintenance, manage your service tickets and access your login pages. Our Network Operations Center monitors all platforms 7 days, 24 hours a day. You heard about it, it's the right thing to do, but where do you begin? Download this easy guide to understand the Cloud Computing startegy. Copyright © 2018 fastCLOUD, Inc. All rights reserved.